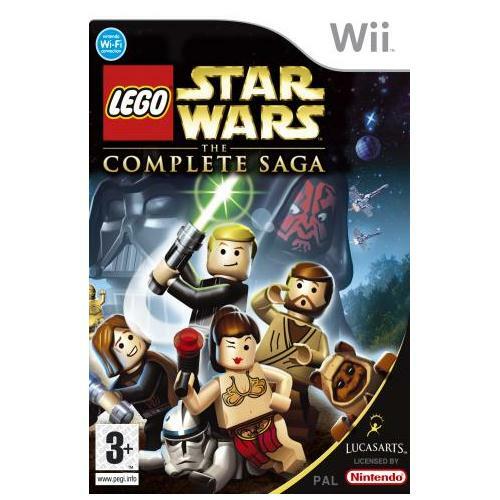 Lego Star Wars – The Complete Saga sees the return of one of the most successful movie and gaming franchises in the world today from industry leading developers Lucas Arts. 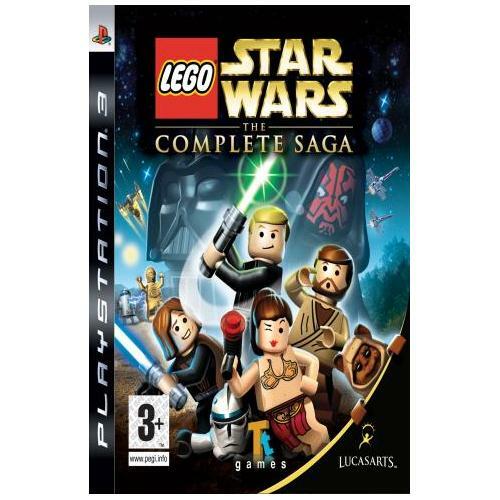 This exceptional new game contains each and every previous version of the game and is the first time these games have all been available on a single disk for the Playstation 3 console. 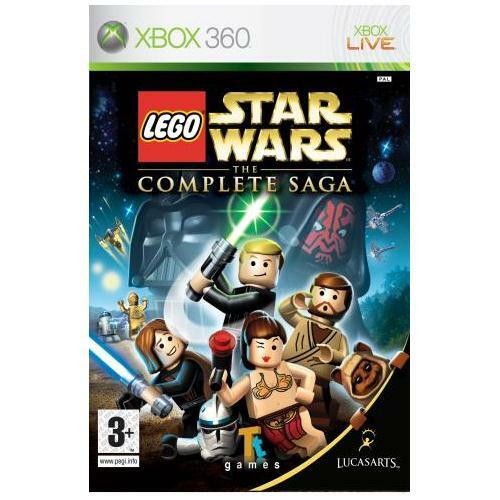 The complete works of the best known and much loved Lego Star Wars series has arrived on the Xbox 360 and is set to be one of the hottest games of the year. Join Skywalker and his chums on one of the greatest ever adventures to date. One of the best loved and most successful gaming series to date returns as the team at multi award winning Lucas Arts returns. 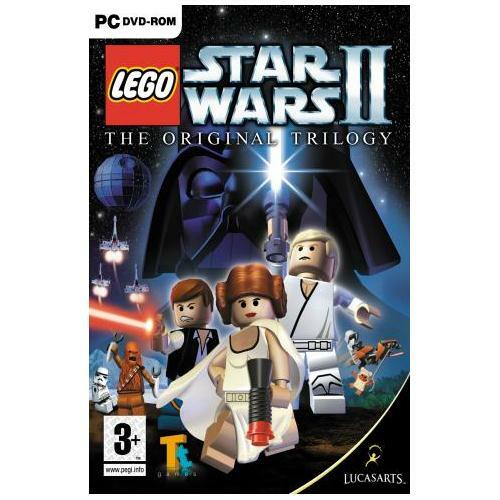 Join your favourite Lego Star Wars characters in one of their most challenging adventures to date in this summer blockbuster. 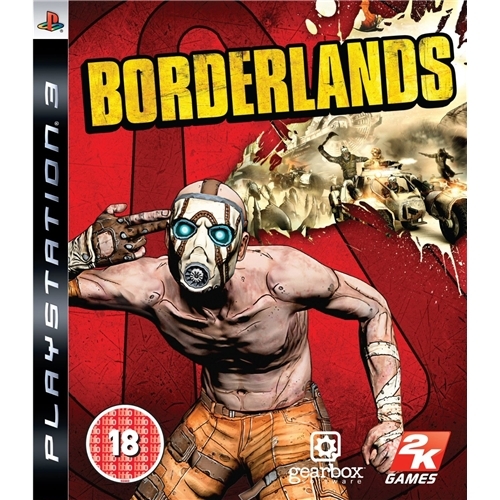 Borderlands is one of the most exciting games releases of the year and sees players thrust into a four way battle on the planet Pandora. This exceptional new game from 2K Games is sure to have you captivated for hours on end.